Using social media to promote your business is an excellent marketing strategy in today’s interconnected world. This is especially true if you have your own real estate business. But it’s sometimes difficult to know how to use each different platform, as they all have various strengths and weaknesses. Here’s how you can use Instagram real estate marketing to your best advantage to grow your own business. No discussion of Instagram real estate marketing strategies would be complete without revealing why this social media platform needs to be an integral component of your brand building. The truth is that there’s a massive user base when it comes to Instagram. In fact, more than 500 million people use the social media platform every day. Only Facebook and YouTube can boast bigger numbers. But Instagram as a platform is only as effective as its ability to lead to user engagement. That’s where Insta has some very impressive figures. In fact, the social media site’s engagement rate is 2.2 percent — and when you compare that to Facebook’s paltry 0.22 percent, you can see why Instagram is one of the most effective platforms to market your real estate business. As with all social media, the key to Instagram marketing success lies in approaching the platform from innovative angles. There are a number of strategies and tactics that are universal when it comes to social media marketing, which includes concepts such as pushing engagement, embracing transparency, and providing added value through entertaining and informative content. Formulating an Instagram real estate marketing plan around these concepts is an excellent first step. However, because of the specifics of Instagram and what its user base has come to expect, approaches that would work on Facebook, Twitter, or other social media platforms may not work as well. You will need to take a unique approach to Instagram for the best results. While the platform has evolved over time, Instagram’s core functionalities have always revolved around visual content. This makes it an excellent medium to deliver images and videos to users, but this also makes it less than ideal for blogging content that includes more than just a few characters of text. This means that focusing on Instagram for your image and video posts will have the most positive impact on your marketing efforts overall. since Instagram is an ideal platform for this type of content, there are a number of tools you can leverage to that effect. As an excellent example of the types of tools that are practically custom-designed for real estate marketing, Insta’s “carousel” post function provides you the ability to create a single post with up to 10 images, similar to a photo book, that is an ideal way to promote open houses, highlight specific properties, or announce any other special events. In many ways, Instagram is an ideal platform to reach your audience. Its focus on visual content like images and video takes a page from other social media sites like Facebook and YouTube. Its ability to provide short captions to this content, meanwhile, takes a page from microblogging sites like Twitter, where it’s important to get your point across quickly and succinctly. 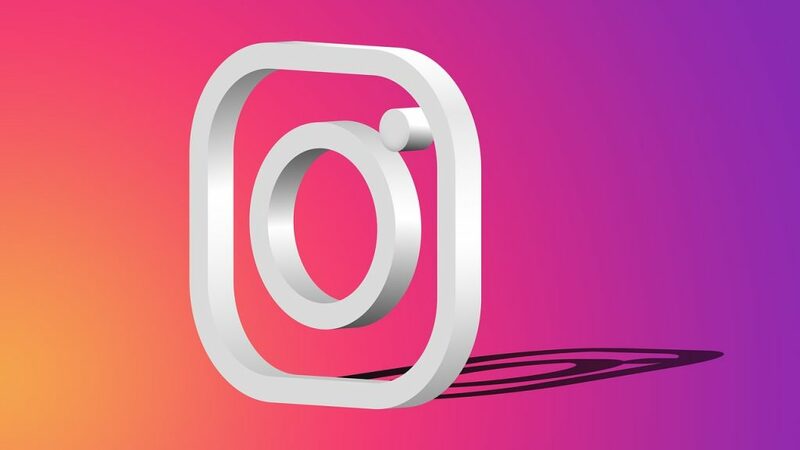 As a result, Instagram offers the best of all possible worlds to marketers, and using Instagram real estate marketing has the potential to grow your business and lead to bigger and better successes.